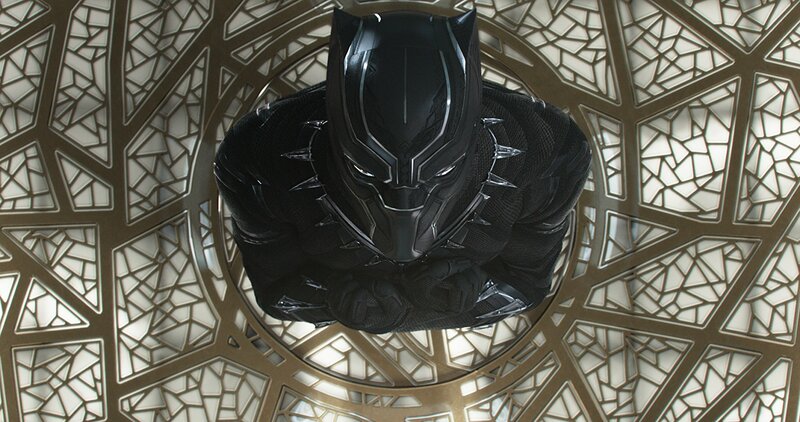 Marvel’s BLACK PANTHER Out Today on Blu-ray and DVD! Meet The Irish Coven from ‘The Twilight Saga: Breaking Dawn – Part 2’ at the Midnight DVD Release! ‘The Sandlot’ 20th Anniversary Edition on Blu-Ray March 26! Join Blockbuster for a MADAGASCAR 3: EUROPE’S MOST WANTED Circus Party This Saturday! Pre-order your copy of MADAGASCAR 3: EUROPE’S MOST WANTED now until October 15! WWE’s BARRICADE Starring Eric McCormack is Out Now on DVD!